Boxed wine also solves the cork shortage. I just hate those plastic corks - I find the boxes easier to accept. I am pretty sure that I am not hopping out to buy wine that is described at best as 'inoffensive'. 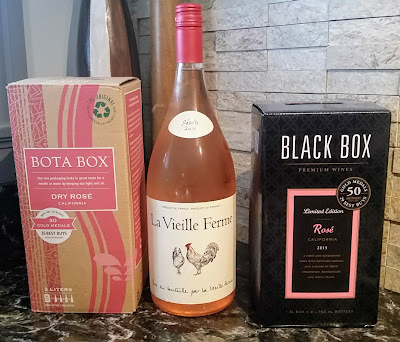 Thanks for taking the hits for the rest of us and reconfirming that boxed wine is just, well, boxed wine.